When Can a Severed Finger Be Reattached? Finger amputations are serious injuries, that can cause significant changes in the ability to perform activities with your hands. Therefore, if your finger is cut off, surgeons may attempt to reattach the severed digit. Not all fingers should be reattached, but you should have an immediate evaluation to determine the appropriate treatment for your injury. When a finger is cut off, the amputated portion of the digit should be wrapped in moist gauze. The finger should be kept moist, but not wet or submerged in water. Saline is ideal, but a moist, clean paper towel is the best most people will have around. This should be wrapped in a clean zip-sealing plastic bag or sterile container and placed in ice. The amputated finger should not directly contact the ice. Dry ice should not be used, as this will permanently damage the tissue of the severed finger. It is important if replantation of the finger is to be considered, that immediate medical attention is obtained. Replantation is generally not possible for fingers that have been separated from the body for more than 12 hours. In cases where the injury is further into the hand or arm, the time to reattachment is even shorter, as muscle tissue must be reattached within 6 hours from the time of injury. Crushed, Mangled, or Contaminated Fingers: A finger that is crushed, mangled, or contaminated (dirty) has usually sustained too much tissue damage, and reattaching the finger should not be attempted. This is often seen with injuries from lawn mowers, snow blowers, chainsaws, and farming equipment. Injuries of a Single Finger: Single finger amputations often cause more problems when replanted rather than amputated. The goal of reattaching fingers is to restore hand function. A single finger that is cut off can often get in the way of grasping with the remaining digits. This is especially true if the one severed finger is the index or small finger. Injuries Too Far Up the Finger: Because of the anatomy of the finger, amputations at the base of the finger are much harder to recover from that amputations at the mid-level of the finger. Furthermore, nerve function seldom recovers to provide good sensation in these injuries at the base of the finger. Fingertip Injuries: Fingertip amputations seldom need to be reattached, as the capacity for these injuries to heal is quite good. Reattaching the tip of a finger may result in more problems than allowing the injury to heal on its own. Children With Severed Fingers: Children are more likely to heal an amputated digit and more likely to have good function of a replanted finger. Therefore, every effort is made to reattached severed fingers, especially in young patients. 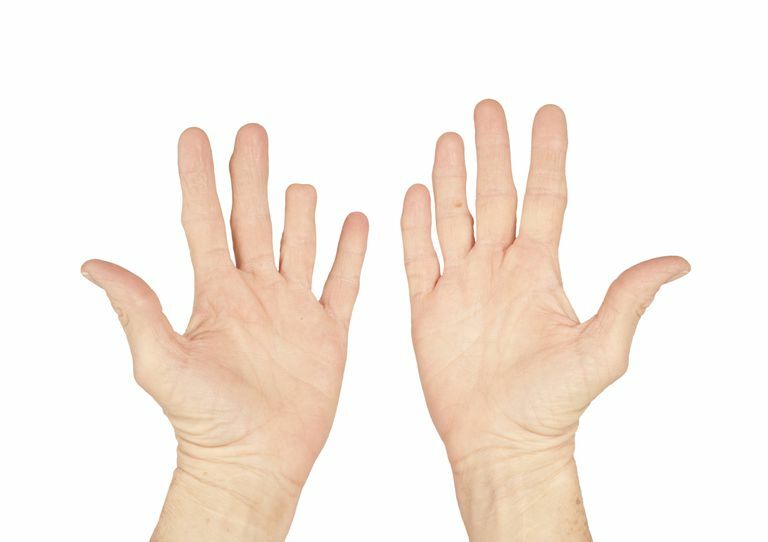 Thumb Injuries and Multiple Digit Amputations: The primary goal of reattaching amputated fingers is to restore the ability to grasp; this is best accomplished when the hand has a thumb and at least two other fingers. If the thumb or multiple fingers are cut off, then extra attempts may be made to reattach the severed digits. Modern surgical techniques have allowed doctors to reattach fingers with high rates of success. In fact, about 90% of reattached fingers are successful, meaning the finger is viable. That's the good news. The bad news is that most reattached fingers have only about 50% of normal motion, many have significant deficits of sensation, and many have difficulty with cold tolerance. Often that's better than not having the finger, but not always. It's very important to only reattach fingers in appropriate situations, and not reattach the finger when a poor outcome is likely. Boulas HJ "Amputations of the fingers and hand: indications for replantation" J. Am. Acad. Ortho. Surg., Mar 1998; 6: 100 - 105.